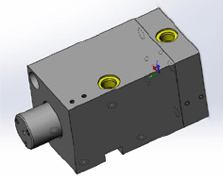 Coldwater Machine Company has introduced its own design for a guided rod cylinder for use in fabricating equipment and manufacturing solutions. It’s perfect for punching piercing and notching. To learn more follow the link below.